Home Entertainment Celebrity News Its fashion baby! Kim Kardashian gets an alien neck implant! 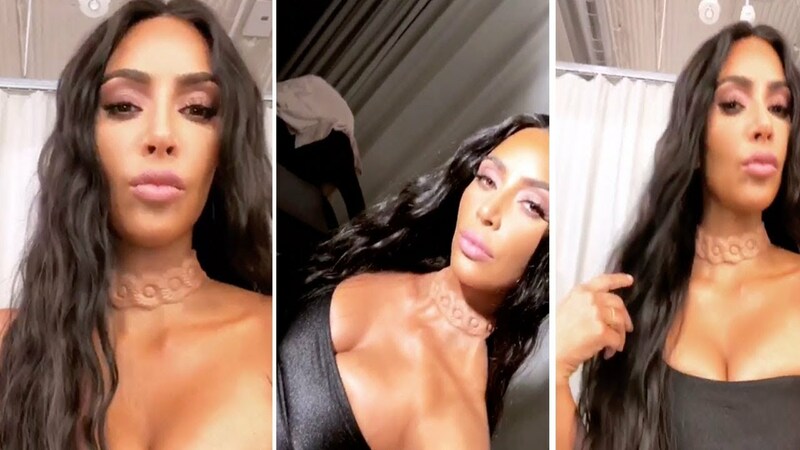 Kim Kardashian has continuously been proving to be the queen of beauty, even taking some extreme measures in pursuit of beauty. The latest was the dramatic implants installed under her skin that made her look alien like. The implants look like a growth under her skin that lights up to the rhythm of her heartbeat. The temporary piece looks more like alien necklace. This is just part of a larger art experience called A. Human founded by Simon Huck. Other celebrities have also been involved in this experience that is breathtaking. 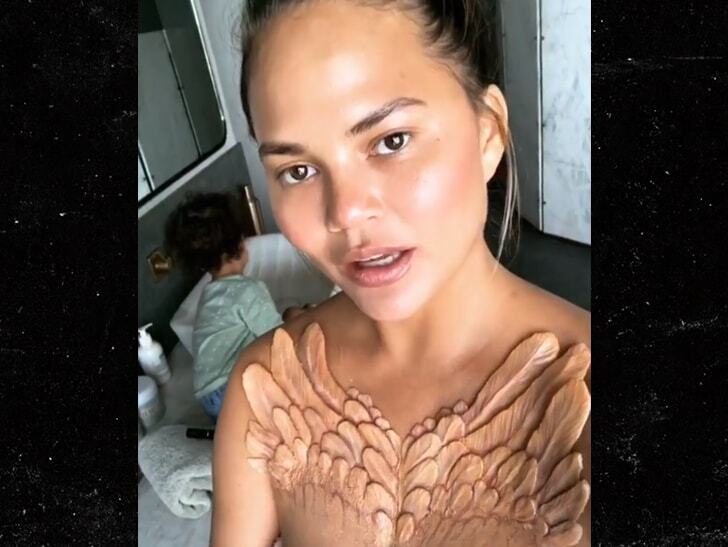 Chrissy Teigen wore feathers sprouting from her chest. 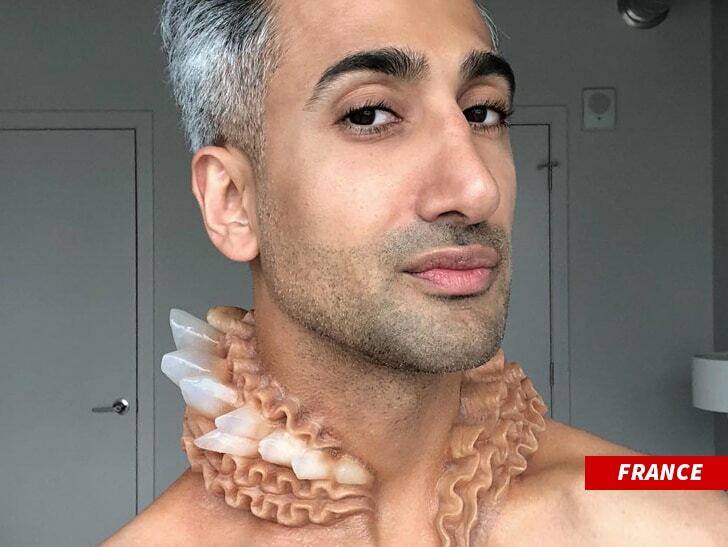 Tan France, the “Queer Eye” star also wasn’t left behind as he got a neck implant of a Tudor piece. It’s a living piece of jewelry made to look like ruffled skin with bio-reactive crystals. Lady Gaga’s former designer Nicola Formichetti also collaborated with transgender model Andreja Pejic to create the skin sculptured shoulders called The Pinnacle. 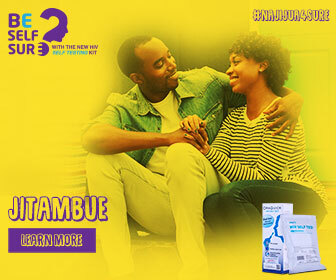 Is Willy Paul really admitted in hospital?